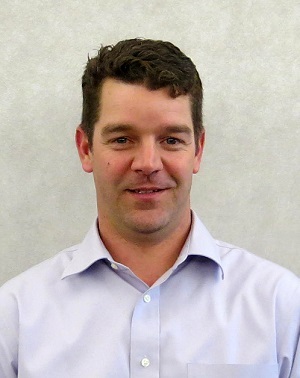 Clinton Anderson has been appointed Industry Manager – Assembly Automation for Dorner Mfg. Corp. In his new position, Anderson will be responsible for further developing and growing Dorner’s Precision Move, SmartFlex, Pallets Systems and 1100 Series product lines within the automation industries. Anderson brings to Dorner his skills in leadership, new product development, account management, global sales and market development in the automation industry. Prior to joining Dorner, he held positions at Emerson Process Management-Fisher Controls, and most recently with IMI Critical Engineering. Anderson resides in Houston, Texas. He can be contacted at Clinton.Anderson@Dorner.com.